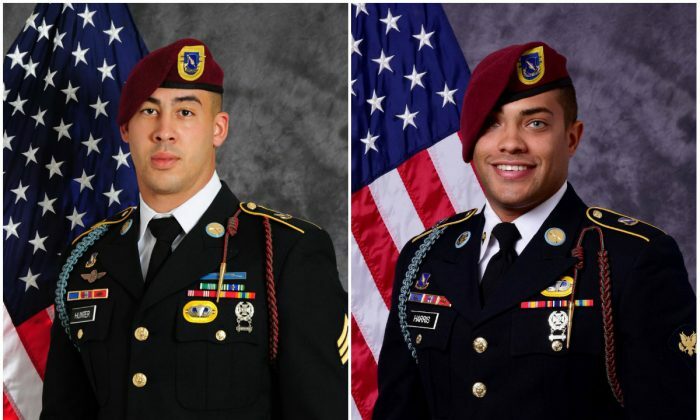 The U.S. Army has released names of two paratroopers who were killed near Kandahar, Afghanistan, on Wednesday, Aug. 2. 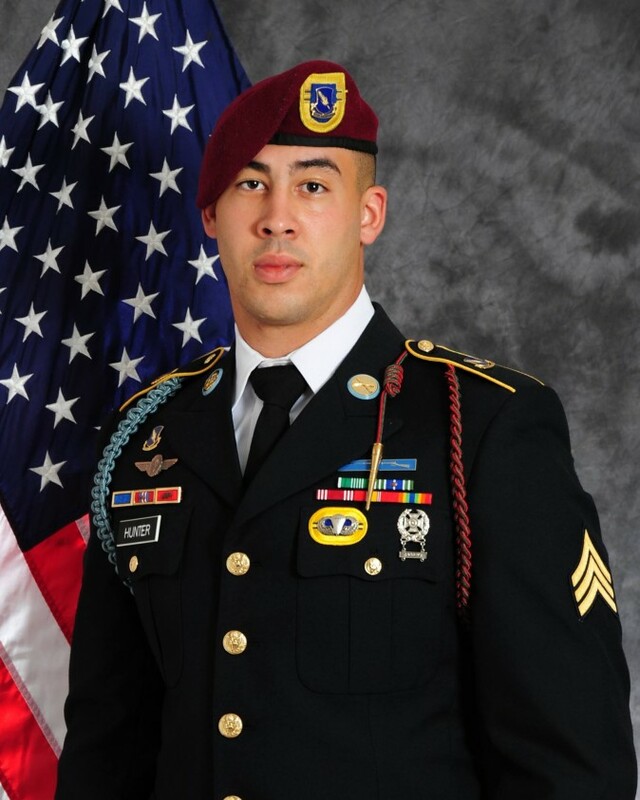 Specialist Christopher Harris, 25, was from Jackson Springs, N.C., and Sgt. 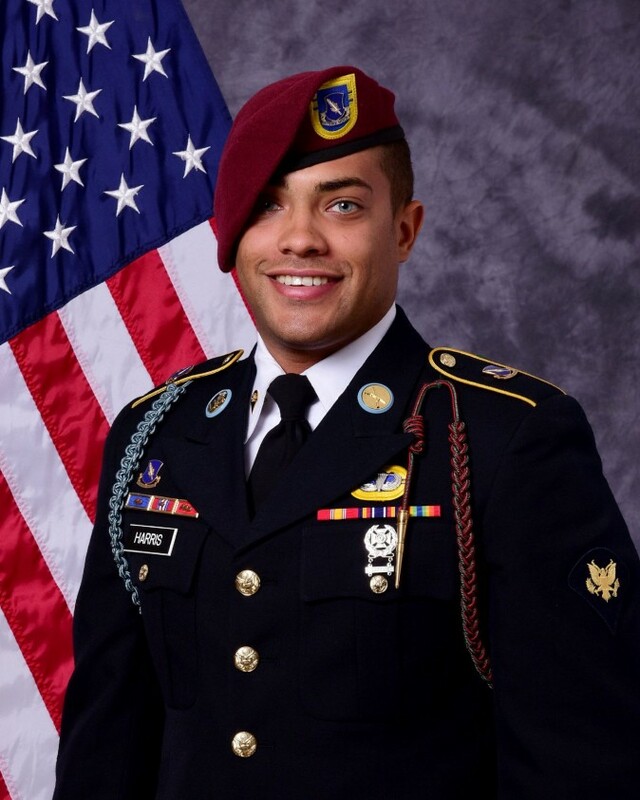 Jonathon Hunter, 23, was from Columbus, Ind. They were killed when their patrol was struck by a vehicle laden with improvised explosives. “The entire Devil Brigade is deeply saddened by the loss of two beloved team members,” said Col. Toby Magsig, commander of 1st Brigade Combat Team, the “Devil” Brigade. 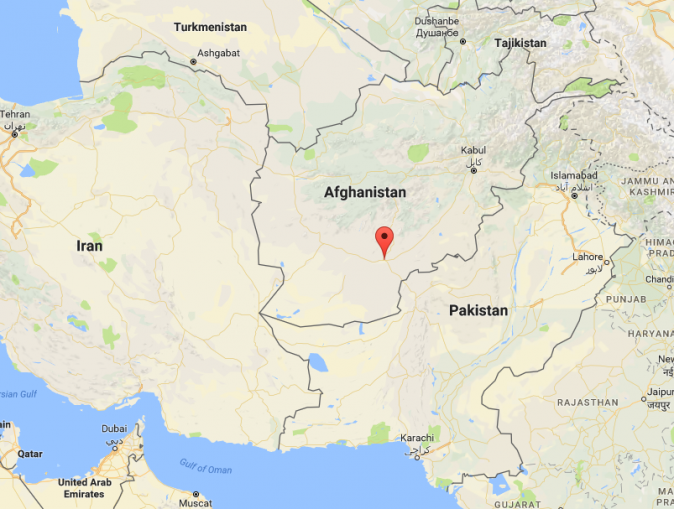 The United States has around 10,000 troops in Afghanistan, and Defense Secretary Jim Mattis has considered adding more troops to keep the Taliban at bay. Last year, 14 American soldiers lost their lives in Afghanistan. This year, 10 have been killed so far. Harris joined the Army in October 2013 and Hunter in April 2014. This was their first deployment. They were assigned to 2nd Battalion, 504th Parachute Infantry Regiment, 1st Brigade Combat Team, 82nd Airborne Division. Hunter joined the Army to earn government support with paying for his college, his father told The Associated Press. “He had been there 32 days. I’m former military, me and his uncle both, so we know the dangers,” the father said. He said his son got married last October and was cheerful, loving, and religious. “If you were down, he would cheer you up and he was God-loving. He was raised in the church,” he said.